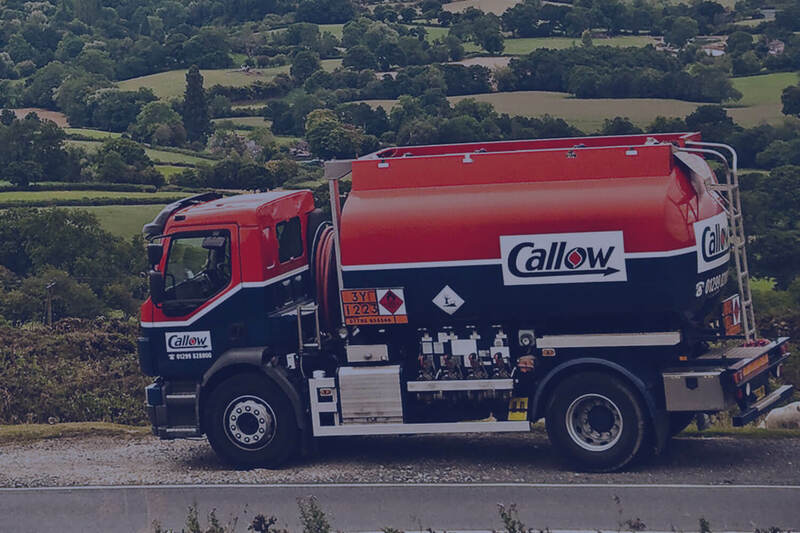 Callow Oils supply high quality fuels at low prices across Shropshire, Worcestershire, Herefordshire, Gloucestershire, Warwickshire and Oxfordshire from depots across the Region; ensuring we’re never too far away to deliver to you. 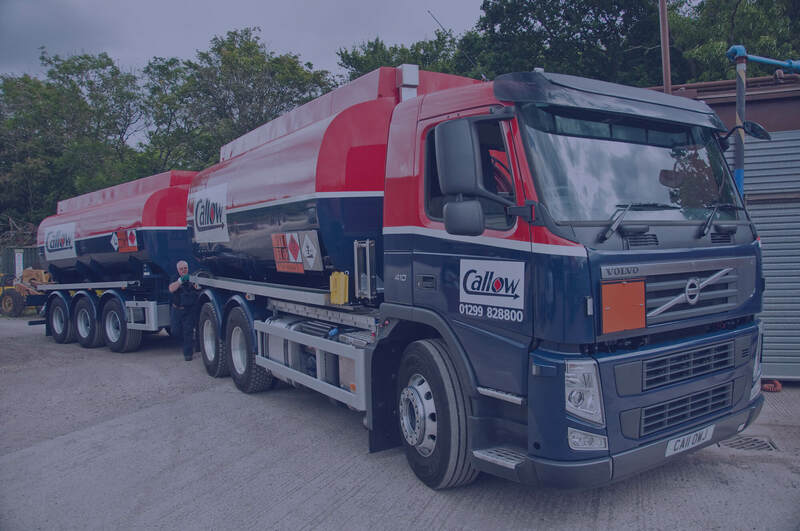 Call your local depot today to discuss your requirements. We can even work out a regular plan to ensure you are never without oil or fuel. 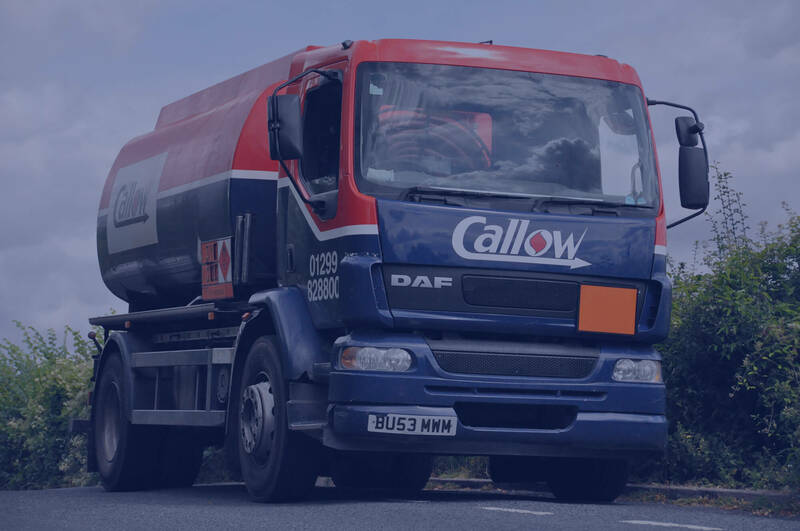 As the region’s leading, independent fuel distributor, Callow Oils are dedicated to ensuring that you have the fuel you need, when you need it. 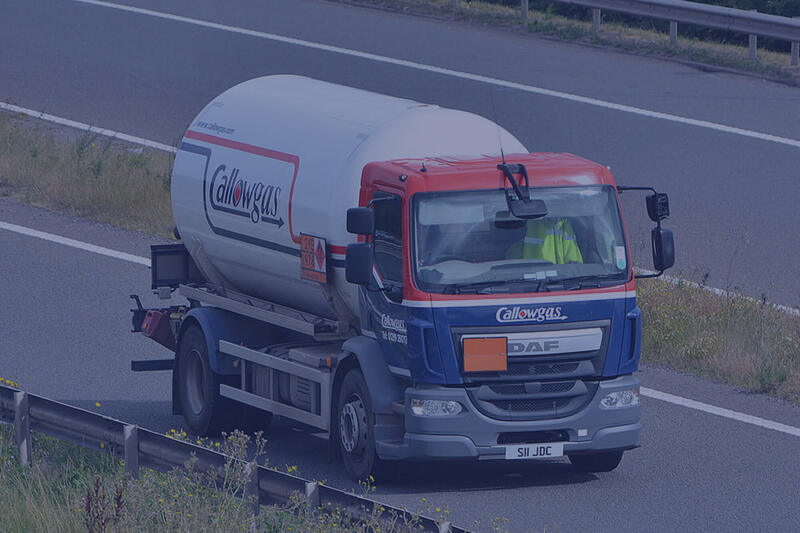 As well as providing regular deliveries, we’ll do our utmost to help if you ever need an emergency oil delivery.